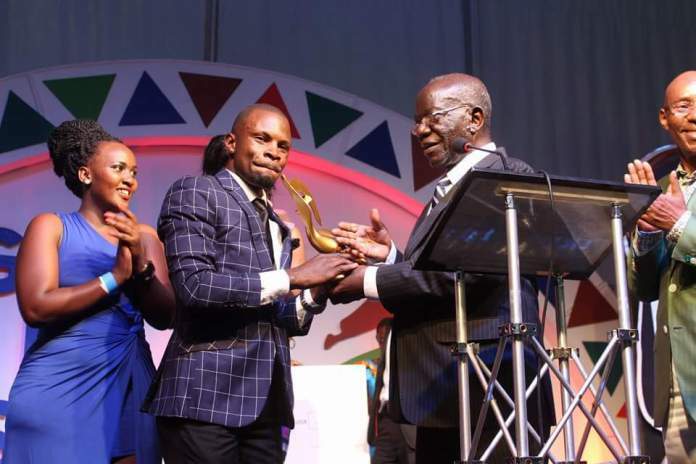 Uganda Communications Commission in streamlining and developing the film industry in Uganda, has carried a number of initiatives which include The Uganda Film Festival. The major aim is to stimulate the film industry so as to enable it achieve its full potential as a source of employment, revenue creation, and preserve culture through local content. The festival showcases local content in the film industry but also focuses on other facets of promoting the industry e.g. trainings. The aim is to generate interest in the Ugandan film industry both locally and internationally, professionalism, bring all the industry players together in a more focused and promising environment.